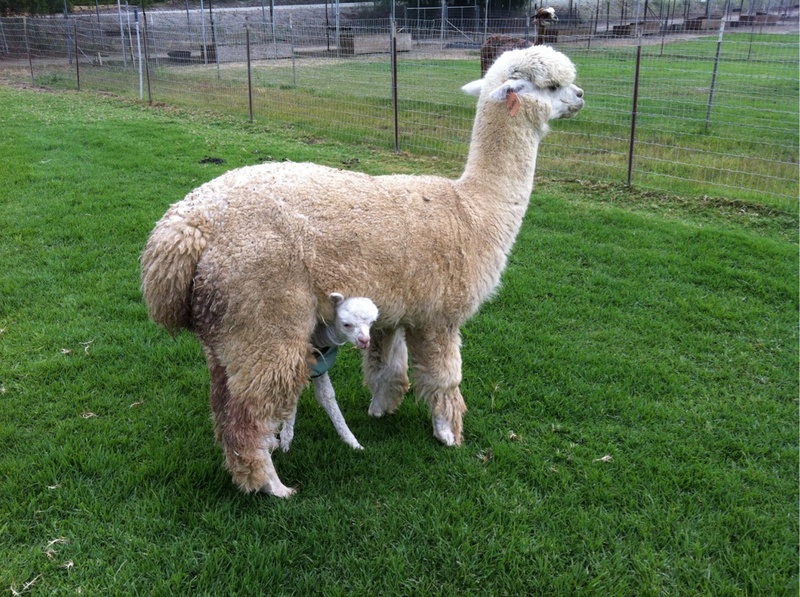 One of the world's most luxurious fiber, alpaca comes in 22 natural colors, ranging from white to black, with rose grays, fawns, silver grays, chocolate browns, and more in-between. 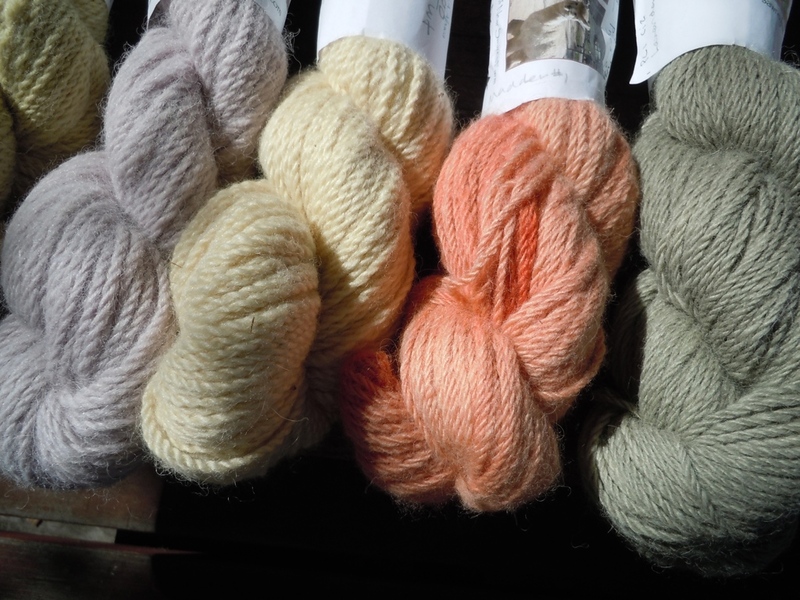 Working with these colors and additionally hand-dyed fibers, Near Sawrey Farm creates a wide spectrum of unique productsfor personal and home enjoyment. 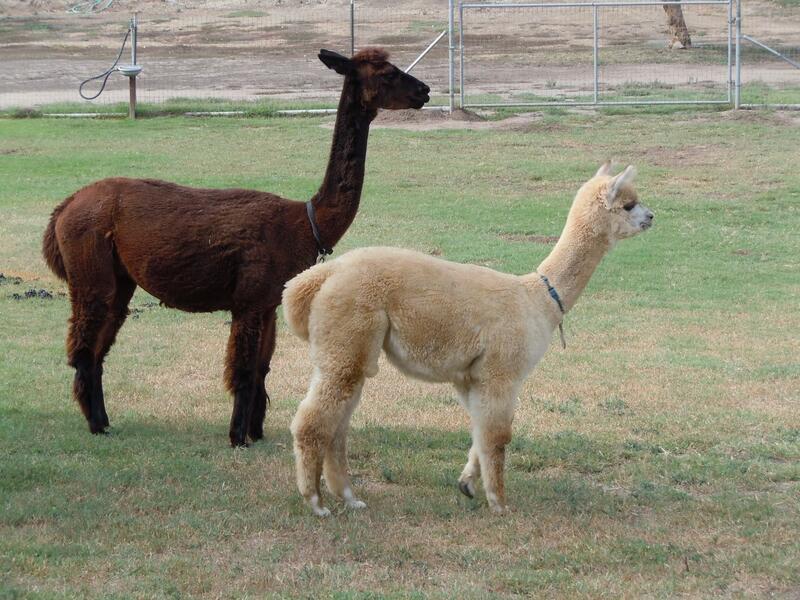 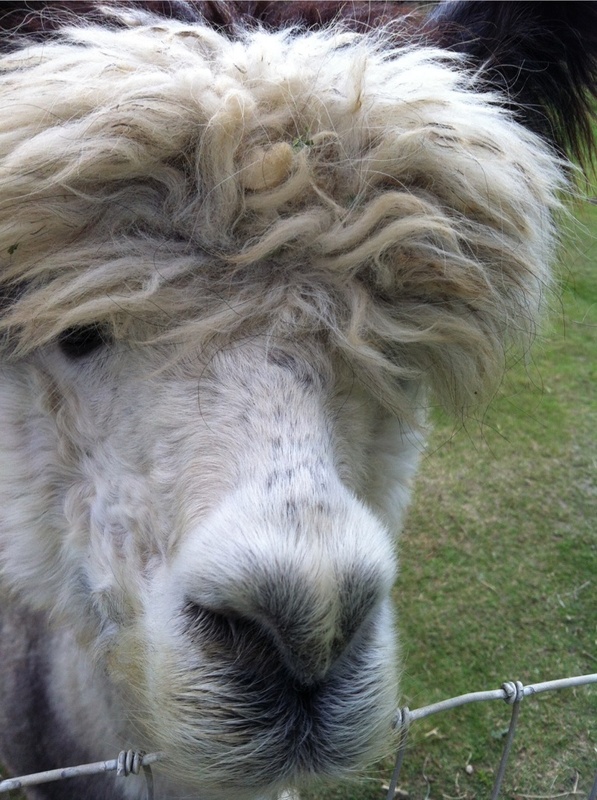 Alpacas bring joy into life; being able to share their fiber is a pleasure.